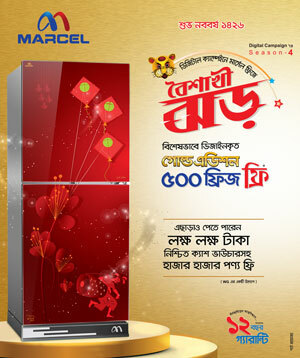 AL leader Jobaidul Haq Rasel, who visited Quader at Mount Elizabeth Hospital, came up with the information. “The health condition of our leader is now better than before. He has made a walk this afternoon and also talked to his relatives accompanying him. His bypass surgery will be conducted on Wednesday,” he said. 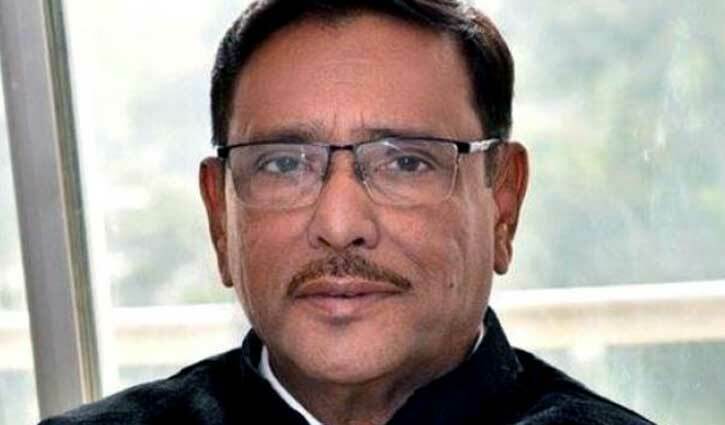 Quader, also the road transport and bridges minister, was already shifted to a cabin from the ICU, as his health condition had improved further, he added. Quader was flown to Singapore on March 4 for better treatment as per the advice of the renowned Indian cardiologist Dr Devi Shetty. He was admitted to the BSMMU on the morning of March 3 following breathing complications.